Have you been in a friend's wedding before? Are you in a friend's wedding soon? 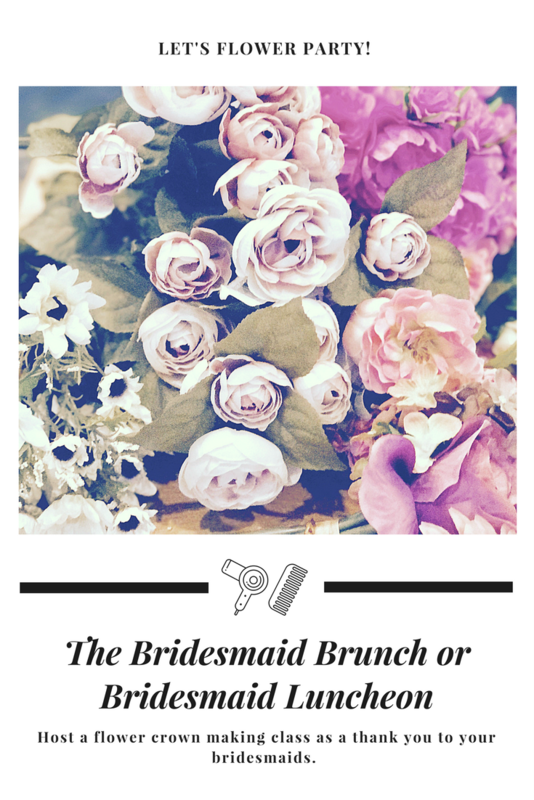 Or maybe you are the bride to be looking for a spin on wedding flowers and your bridesmaid bouquets for the day of your wedding.